Introducing the Princess of Ragnanival in the North. 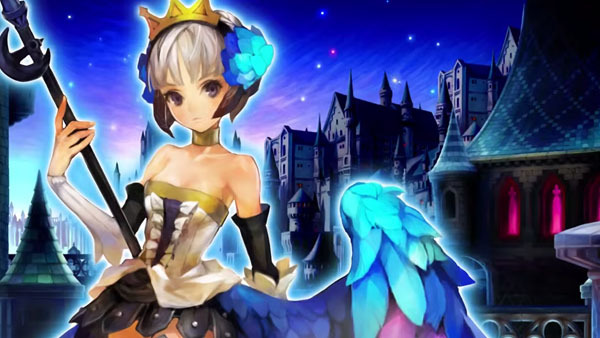 Atlus and VanillaWare have released a new trailer for Odin Sphere: Leifthrasir, introducing Gwendolyn, one of the game’s five playable characters. Princess of Ragnanival in the North, and daughter of the Demon Lord Odin. She’s a courageous Valkyrie who’s feared on the battlefield, though her older sister Griselda surpasses her in ability. After growing up in her sister’s shadow, Gwendolyn tends to be quiet and reserved, but she’ll stand up against anyone when necessary. Odin Sphere: Leifthrasir is due out for PlayStation 4, PlayStation 3, and PS Vita on January 14 in Japan and 2016 in North America.